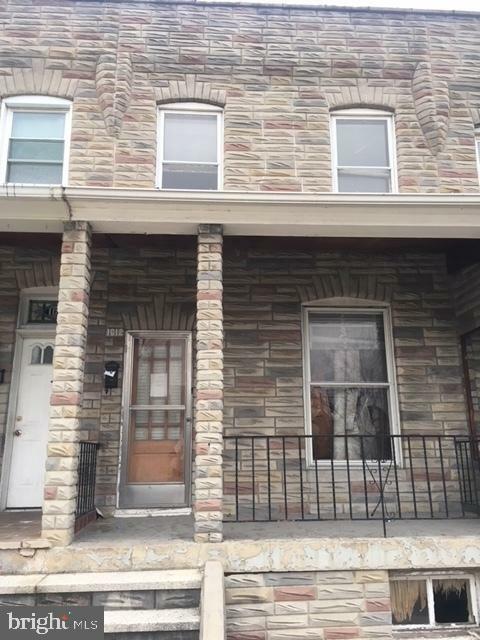 All Baltimore City homes currently listed for sale in Baltimore City as of 04/21/2019 are shown below. You can change the search criteria at any time by pressing the 'Change Search' button below. If you have any questions or you would like more information about any Baltimore City homes for sale or other Baltimore City real estate, please contact us and one of our knowledgeable Baltimore City REALTORS® would be pleased to assist you. 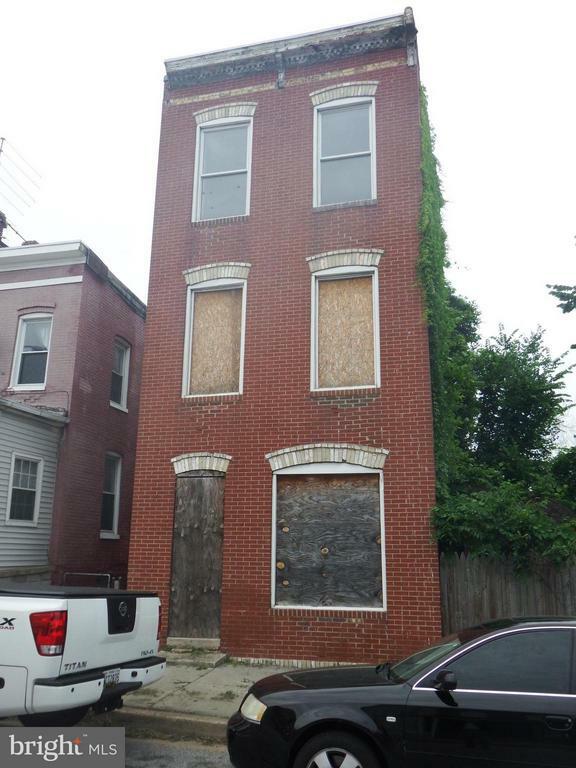 "Great rental opportunity in Curtis Bay! 100% turnkey property, move tenants in and start collecting rent today! Spacious bedrooms and living spaces. Full basement, finish to your taste for maximum ROI or use for storage. Wraparound deck and rear fenced yard. Call today!" "This is it!! 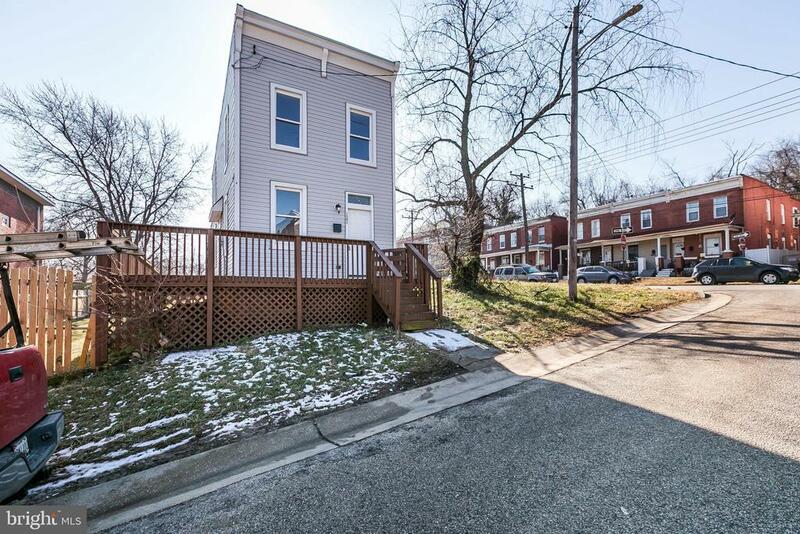 Beautifully updated 3-bedroom home in Curtis Bay. Fresh paint, new carpet, new vinyl flooring, new half-bathroom, new washing machine, new microwave, new refrigerator. Large, bright rooms. Great master suite with double closets and huge bathroom. Deck off of kitchen with bridge and water views. A great value - own for less than rent!" 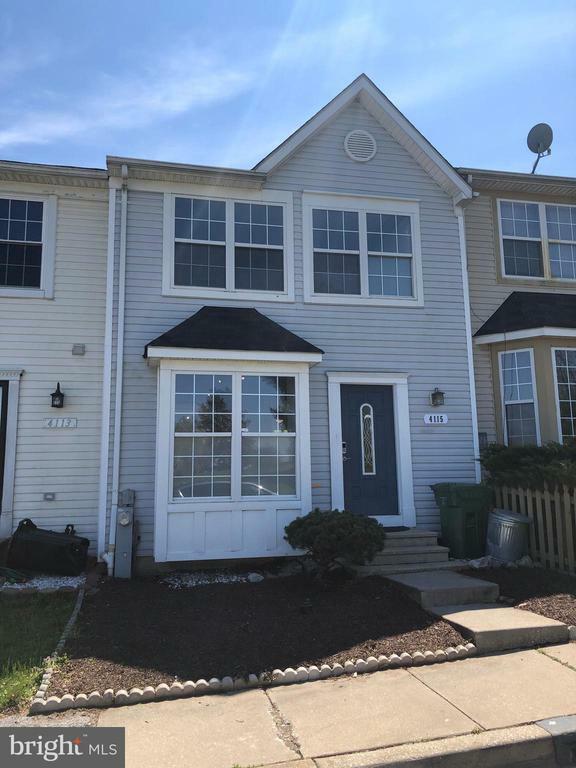 "END UNIT TOWNHOUSE MOVE IN READY. PAYMENTS LESS THAN RENT. 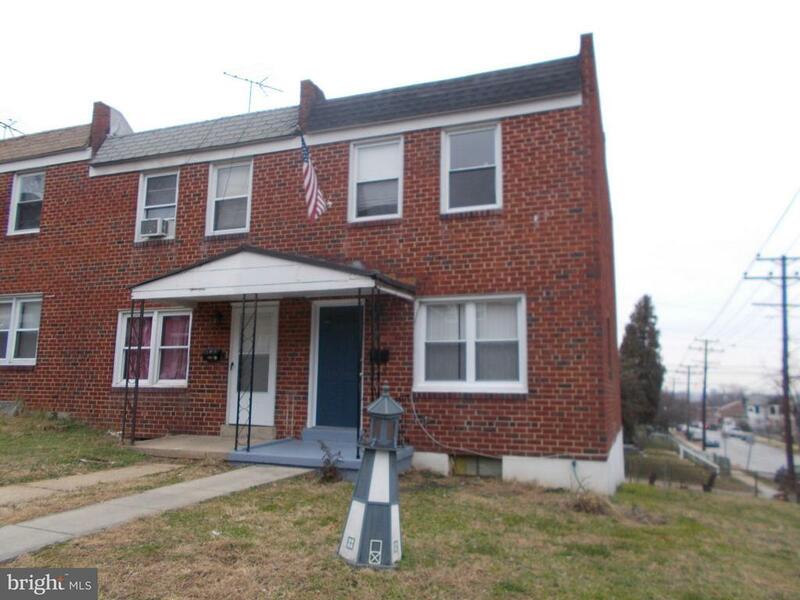 3 BEDROOMS, FULL BASEMENT, DECK OFF KITCHEN, LARGE YARD WITH POSSIBLE OFF STREET PARKING. GREAT VIEWS OF THE HARBOR AND MORE. CLOSING HELP AND WARRANTY AVAILABLE"
"***REDUCED!!! 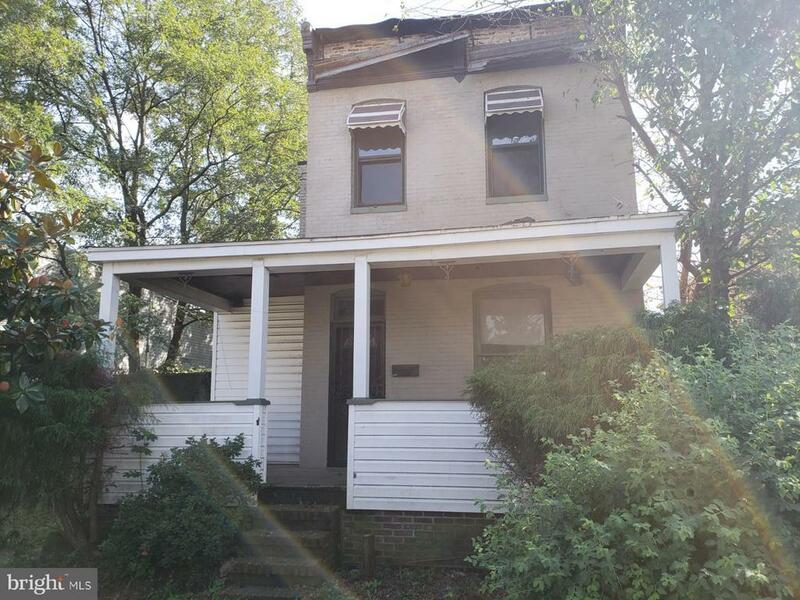 *** This diamond in the rough needs your finishing touch to restore it to its former glory. A craftsman's touch and eye for detail defines this spacious detached home in the heart of Curtis Bay. Home features a front porch and a large side deck in a tranquil backyard setting, as well as a first floor spa room." 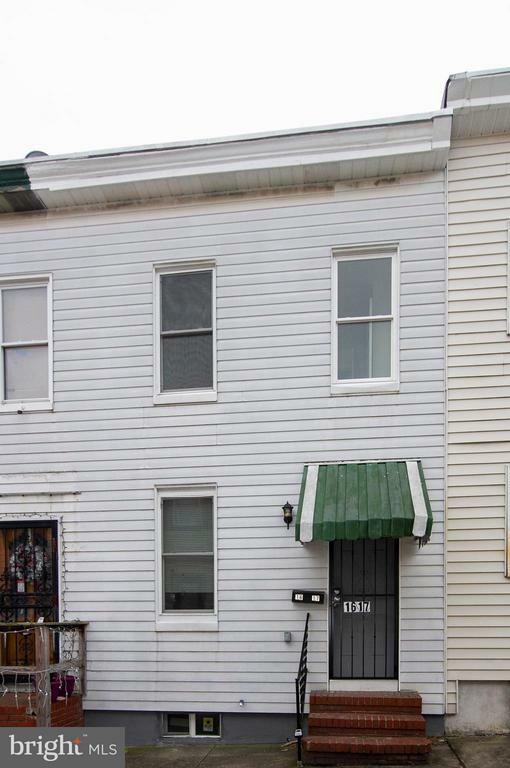 "Great opportunity to own this 2-bedroom row home in Curtis Bay. Ask for previous rental information . Several other properties available to add to an investment portfolio. Don't miss out!" 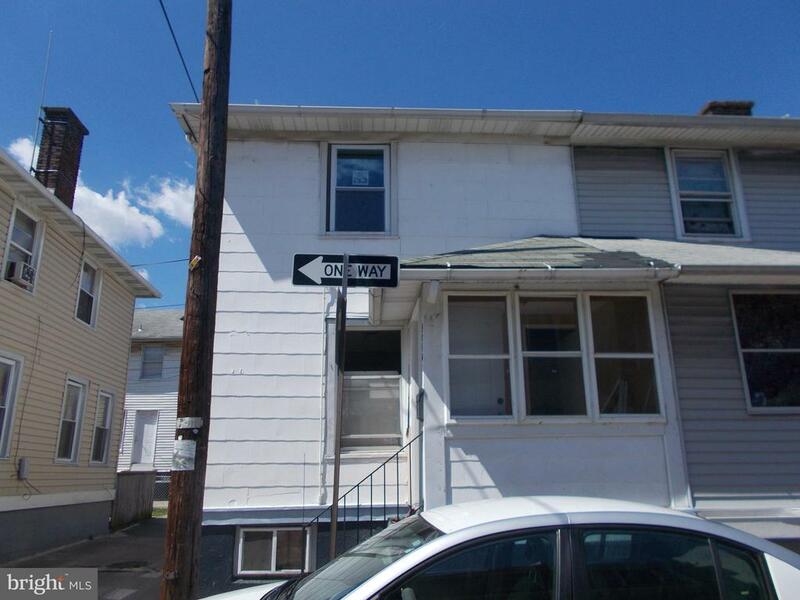 "2 BEDROOM END UNIT TOWNHOUSE, EAT IN KITCHEN, FULL BASEMENT. CLOSE TO BUS LINES AND SHOPPING. PAYMENTS LESS THAN"
"3 Level Brick Front/Rear Home, Framed for 2 Bedrooms and Full Bath on 2nd Level, Full Bath on Main Level, Huge Living Room, Office and Open Kitchen." 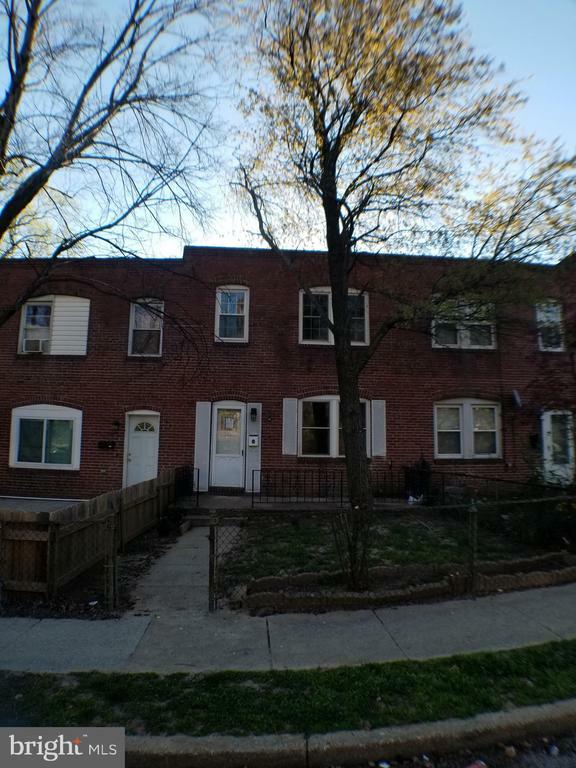 "Get in on the hot rental market in Curtis Bay and enjoy great cash flow. This home is located across from community park. This property has been cleaned out and is ready for your rehab. Floor plans for 3 br/ 1.5 ba available.There is no heat or electric. THIS IS A SHELL."